In this class, you will learn three techniques utilizing crystals for divination. Topics covered in the course will include step-by-step instructions on the arts of Scrying, Lithomancy, and Dowsing. In this class, you will learn three techniques utilizing crystals for divination. 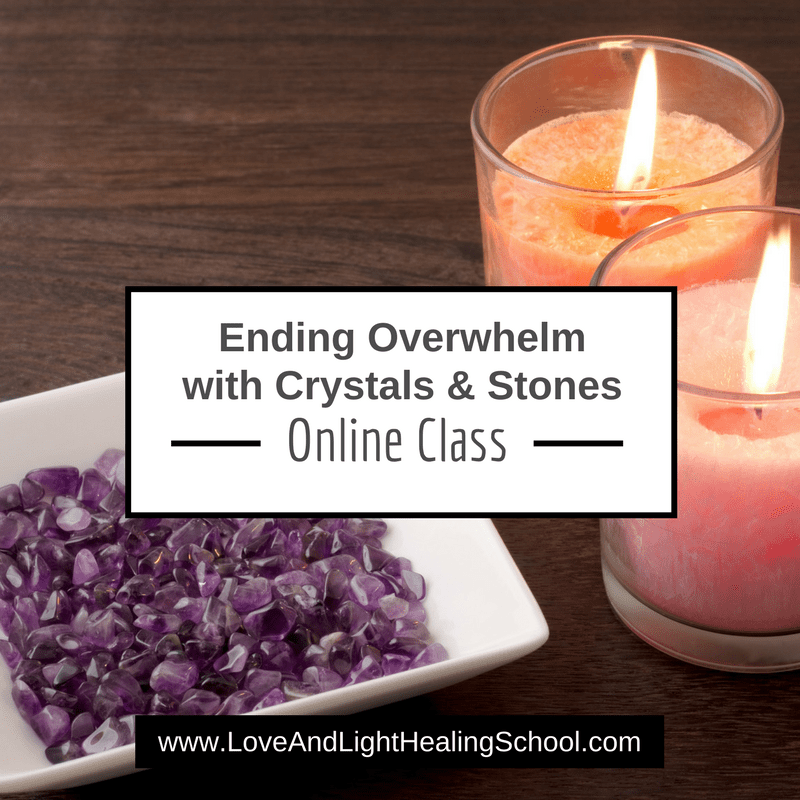 Topics covered in the course will include step-by-step instructions on the arts of Scrying (crystal ball gazing), Lithomancy (casting stones), and Dowsing (using a pendulum). You will also learn how to keep a successful divination journal to help guide you through the process of opening your intuition. You will have the opportunity to experience each divinatory method through hands-on experience. For scrying, you will learn techniques for gazing as well as how to interpret common images seen within the crystal ball; for lithomancy, you will learn to interpret messages from the way stones are cast onto different types of charts; and for dowsing, you will learn techniques for using the pendulum as well as for interpreting its movements. I have been creating jewelry using healing stones and crystals for 4 years, beginning as a way to carry around the energies with me daily and soon after Native Muse Jewelry was born. But I wanted more…my soul’s desire as a healer was to learn more about crystals. I am so grateful that I received a recommendation to Ashley Leavy’s Love & Light Crystal Certification Course. I enrolled and dived right in and this is the best decision I have made in a very long time. Love & Light has opened up a greater world for me. The community support, the plethora of knowledge offered and the love and commitment of Ashley and her team is unbeatable. Even after I have received my certification, there is always something new to keep drawing me back to Love & Light. Pop up classes, blogs, healing videos, and more! Thank you Ashley, Lauren & all of the staff from the bottom of my Heart for your Love, Guidance and support!